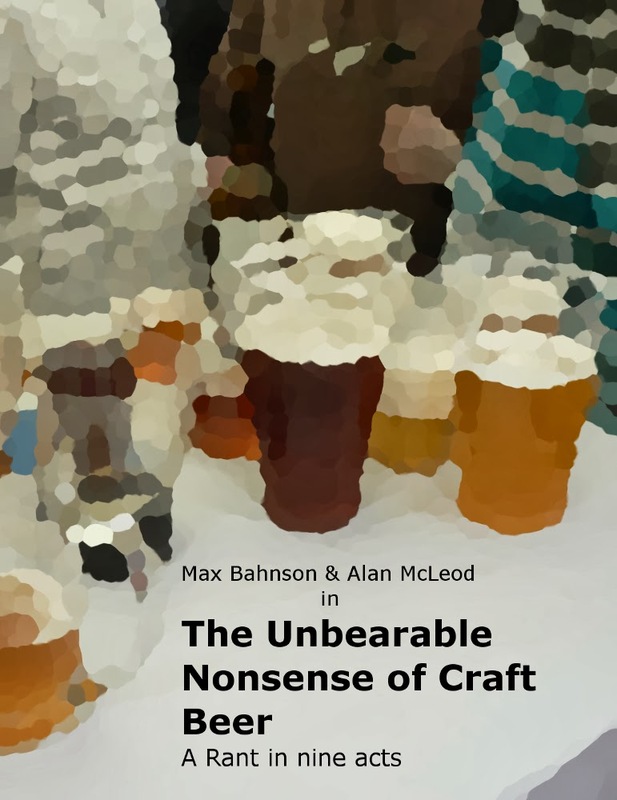 I want to organise a gathering of beer bloggers in Prague, in Autumn. I've already had the pleasure to meet some of you and would love to do it again, and there are many more with whom I haven't had yet the opportunity to share a pivo or two, and would also love to do that. I'm sure there are many that feel the same. The gathering would be over a weekend, in October. 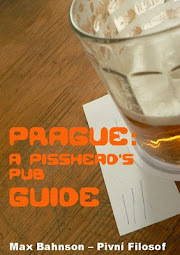 I might even include, apart from a session at Zlý Časy and other worthy pub(s), a visit to a brewery near Prague. Would be a great idea, I recall discussing it with you after Boak and Bailey's visit. I doubt I will be able to make it back across the Atlantic for a while, but will be there in spirit. I am up for it, always interested in meeting like minded people. Coming early October, not booked flights yet. Coming in May, as you know, good idea though. Not bad from a Slavia Fan!. Great idea! This is something where I really want to participate. It would also be great doing a live tasting on the internet as part of a beer bloggers' meeting. We will be in Prague in late May also, if you want to hook up. Sounds excellent, perfect timing as well. Although I do not blog in English, I would be very interested to participate. I'll try to make it - thanks for the initiative! I'll see if I can make it, any excuse to get back to Praha! !